and straightforward to the complex and technical. 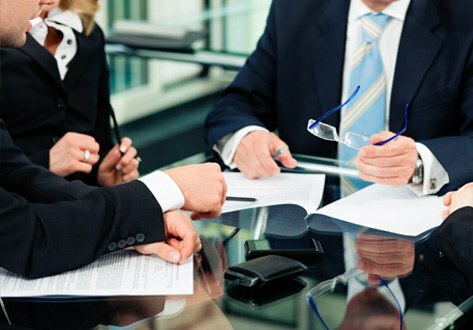 The lawyers of MacGregor|Madhok have built their enviable track record on a foundation of legal acumen, superb trial skills and the ability to clearly communicate complex information to the layperson, client and juror alike. 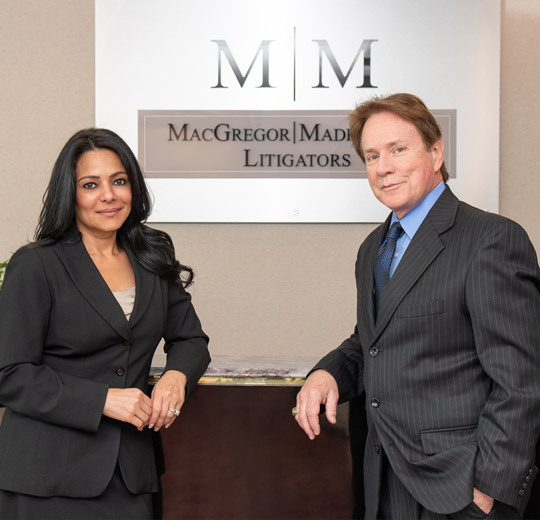 The firm’s principals, Gregory Michael MacGregor and Sangeeta Madhok long ago mastered the art of litigating complicated and multi-layered business and insurance cases with a focus on thoroughly understanding their clients’ business interests, and the challenges that lie at the heart of every case. 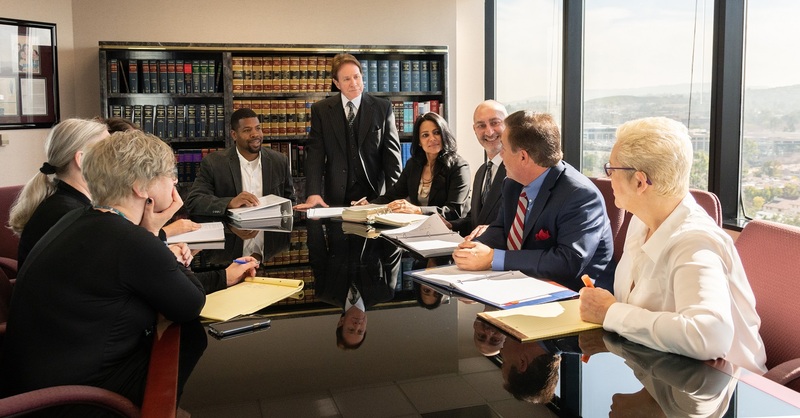 Over the years, they have built an extraordinary team of bright, dedicated lawyers who know how to look at a fact pattern and see order where others see only chaos and, more importantly, to distill the facts and applicable law down to a compelling story that has consistently resulted in juries, trial judges and appellate courts finding in favor of their clients. It is, thus, no surprise that they can boast of 40 defense verdicts at trial among their numerous victories. You put me through hell today, son. Wrung the sweat out of me in that chair. One of the worst damned days of my life. You’re tenacious, you’re bright. A dangerous adversary. 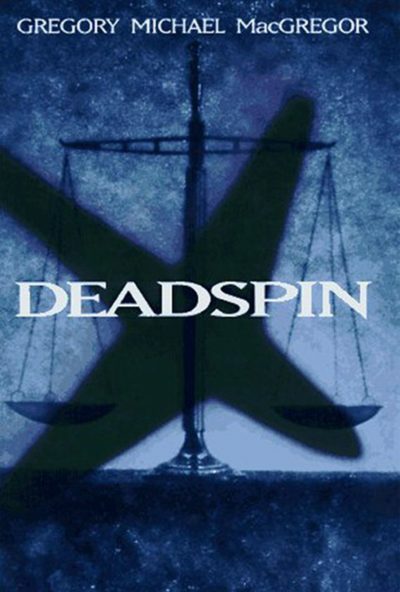 In his riveting courtroom drama novel Deadspin, Gregory Michael MacGregor explored the powerful impact that top flight trial lawyers have in high stakes litigation. 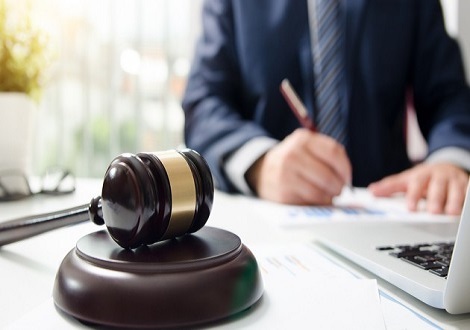 The book, a work of fiction, drew as its inspiration the very real courtroom work that has propelled this firm to the top of their profession over the past 25 years. 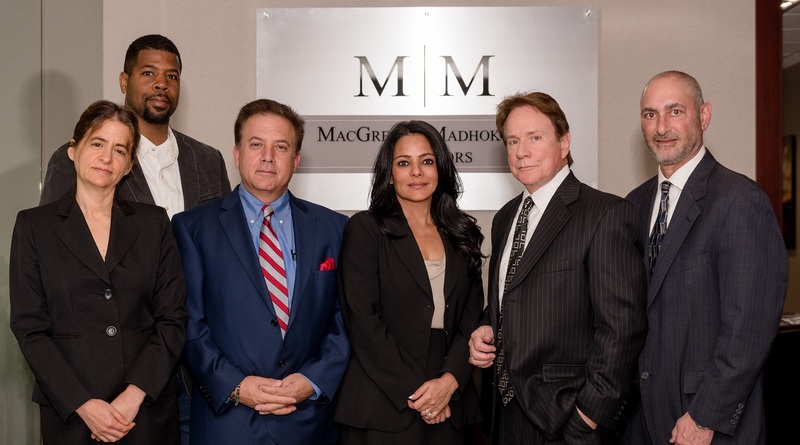 Mr. MacGregor record of success is a testament to the power smart lawyers who are also gifted story-tellers can have in the competitive world of business litigation.